Custom Poly Bags for Food Products - Rutan Poly Industries, Inc.
With the holiday season comes colorful lights, festive songs, and yes, a large assortment of delicious foods and treats. Everyone has their own holiday favorites, from freshly carved turkey, chestnuts from an open fire, and plenty of other festive treats. With all of this holiday cheer, you may not have noticed how often custom poly bags are used to package some of your favorite food items. Each type of food requires a unique packaging solution, and Rutan Poly is here to help! For more than 50 years, Rutan has been helping businesses find the solution to their food packaging needs. 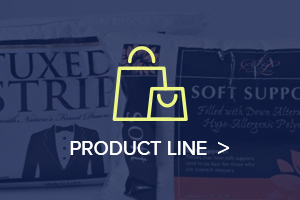 No matter what type of food products you need to package, we can work with you to develop the perfect flexible packaging solution. We can even develop branded packaging, customize bag dimensions, and any other specifications you may have! If you are doing business in the food industry, you probably already know the importance of FDA compliant plastic packaging. Regardless of the bag construction you choose, Rutan can manufacture each bag to adhere to the U.S. Food & Drug Administration’s (FDA) regulations. At Rutan, we are familiar with the detailed FDA regulations which require greater purity standards than plastics generally used for non-food packaging. FDA compliance varies depending on the type of food contents within the packaging. There is not a one-size-fits-all solution. That is why it is important for your business to have a reliable partner that knows the ins and outs of FDA food packaging. This holiday season, you can give your business the gift of an experienced custom poly bag partner that can work with you to create the ideal packaging solutions for your food products. 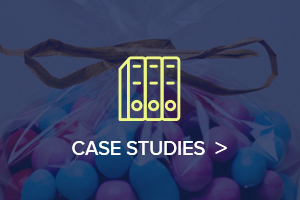 No matter what type of packaging you need, we will work with you to develop the solution that is best for you, and your customers. 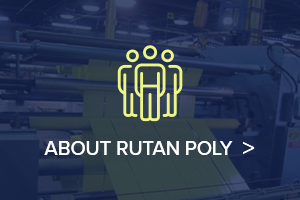 At Rutan, we take pride in our highly-trained professionals, state-of-the-art equipment, and refined processes to develop some of the finest flexible packaging available in the market. We offer unmatched quality at competitive prices, a combination that is hard to find from a U.S. manufacturer. If you are looking for a partner to help navigate your options for custom poly bags for food products then look no further. Rutan’s customer service team is standing by and ready to answer your questions. 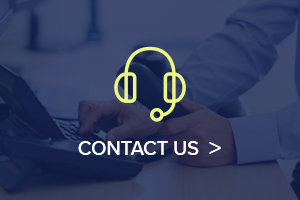 We want to help you find the perfect solution to your flexible packaging questions, give us a call today at 1-800-872-1474.